Lighting candles in a dimly lit room. Putting on a creepy podcast. Caressing a raven (real or fake) perched on your shoulder with one hand, cradling a pumpkin with the other. It’s always the right time for creepy podcasts, but during Halloween month the vibe and spooky decor makes it even better. Podcasts are the radio dramas of yesteryear modernized into the pod drama of today, and letting your imagination run wild and mentally form shapes out of the shadows of narrative can be even spookier than a movie full of jump scares. A secluded, scientific research focused town in Tennessee sounds eyebrow-raising enough. But when the 300 residents of that town vanish overnight, things go from shady to mysterious. The story follows journalist Lia Haddock as she delves into what really happened in Limetown…and gets in way over her head. At 11 episodes long, you can easily get through this radio drama in an afternoon (and trust me, you will). 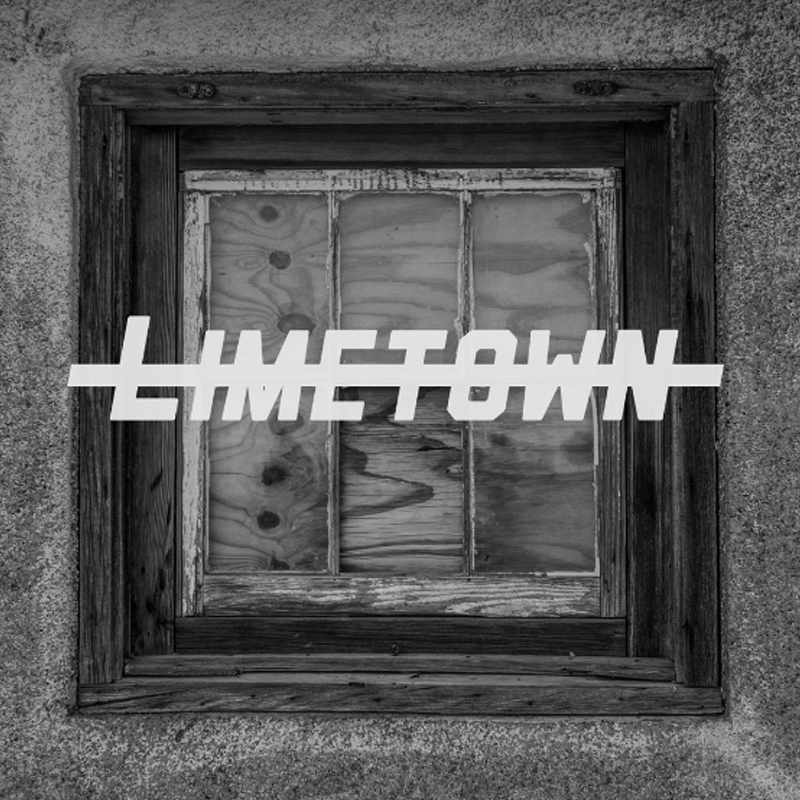 Limetown has been on a hiatus for a bit, but a recent Facebook post says the team is working on a prequel novel, a TV series (!! ), and a second season that will be “worth the wait”. Fun fact: our fellow creative Chicagoans at Busy Beaver Button Co. actually made super cool buttons for the show! Listening to Lore is a lot like sitting telling scary stories around a campfire with friends. The show’s host, Aaron Mahnke, revitalizes the art of spooky tales, re-igniting that childhood love of story, mystery, and the unknown. And he takes it a step further, finding stories and, well, lore about everything from ghosts to vampires and digging into the history surrounding them, looking at them with the eye of both a skeptic and romantic believer. 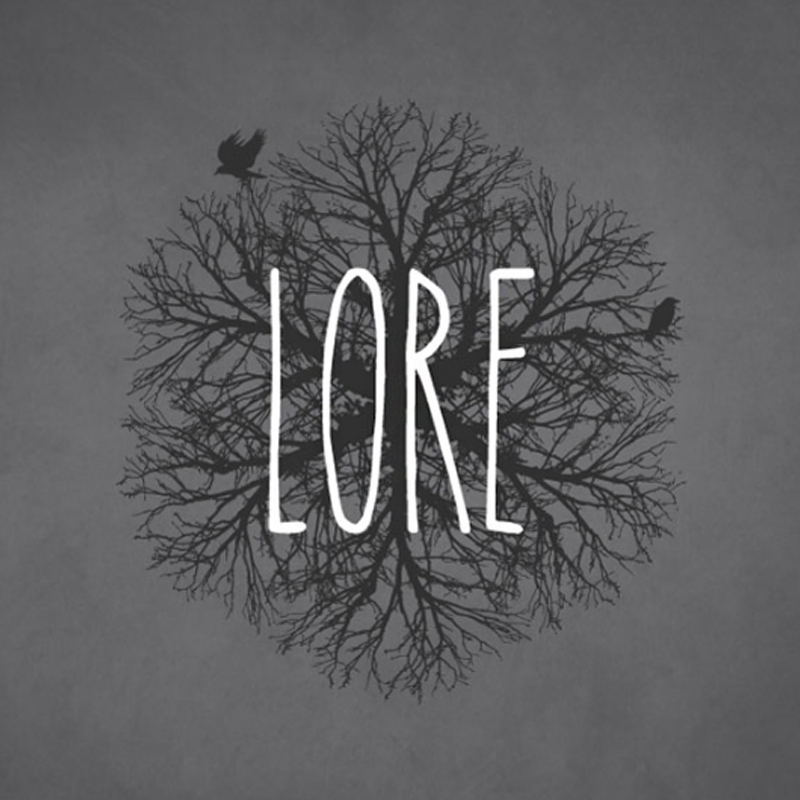 Lore currently has extra episodes coming out all Halloween-month long. And be sure to check out the Lore book, as well as a TV series on Amazon – both newly launched! 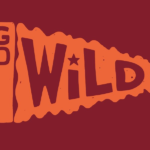 This is a sleep-with-the-lights-and-TV-on podcast. The Black Tapes is in the same vein as Limetown in that I had to Google whether or not they were real. 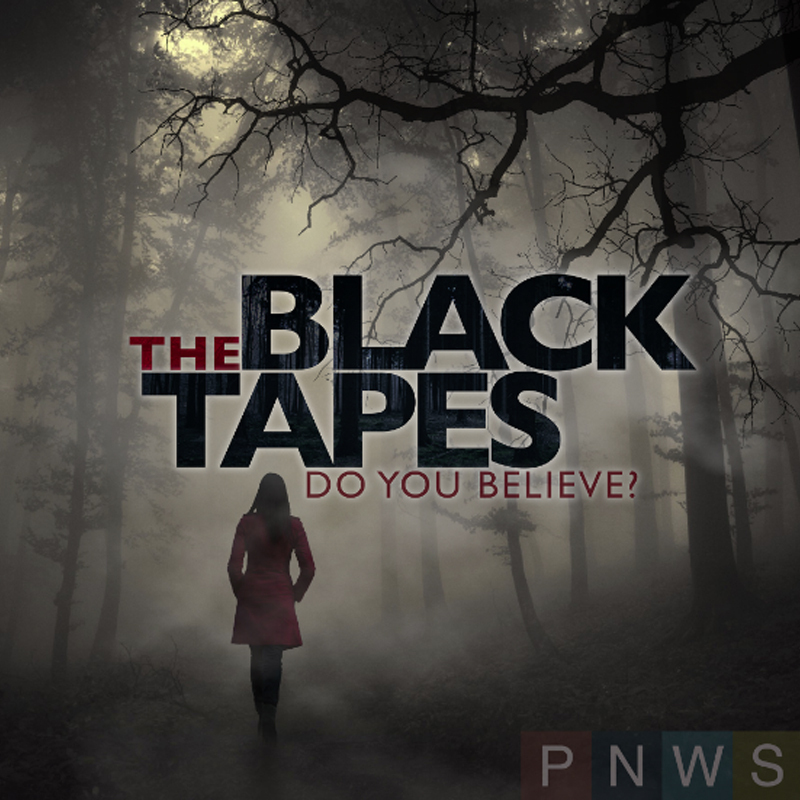 The Black Tapes follows journalist Alex Reagan as she investigates the mysterious and enigmatic Dr. Richard Strand – a ghost hunter who doesn’t believe in ghosts and makes it his life’s mission to disprove the paranormal. But when Alex starts investigating Strand’s ‘black tapes’ – a mysterious collection of VHS tapes he has yet to disprove – a much larger, darker mystery unfolds that begs the X-Files-esque question: do you believe? 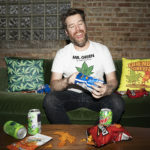 The perfect funny podcast to wind down with after jumping down the The Black Tapes rabbit hole! We all know what happens to the poor unfortunate souls in horror movies (and we all know the rules thanks to Scream). And we all know about the big bads of these movies. But what about the people on the fringes of these stories? The tourists on Amity Island in Jaws? The REST of the neighbors in Poltergeist? Damien’s teachers in The Omen? 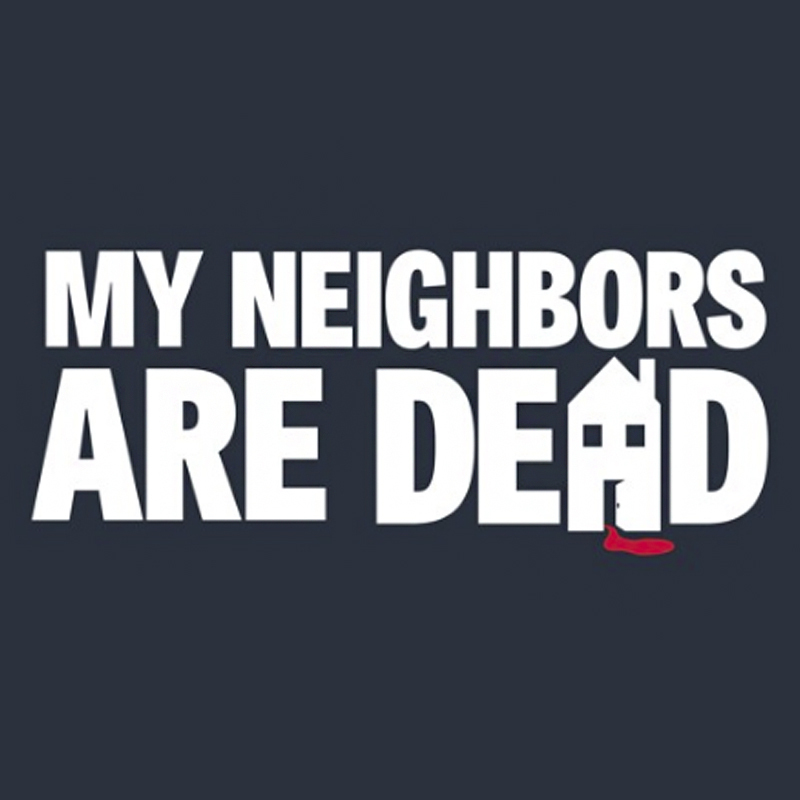 My Neighbors Are Dead is an improv comedy podcast that talks to the characters juuust on the outskirts of the events of the scary movies we all know and love. Dive into My Neighbors Are Dead | Visit their Artist Shop! 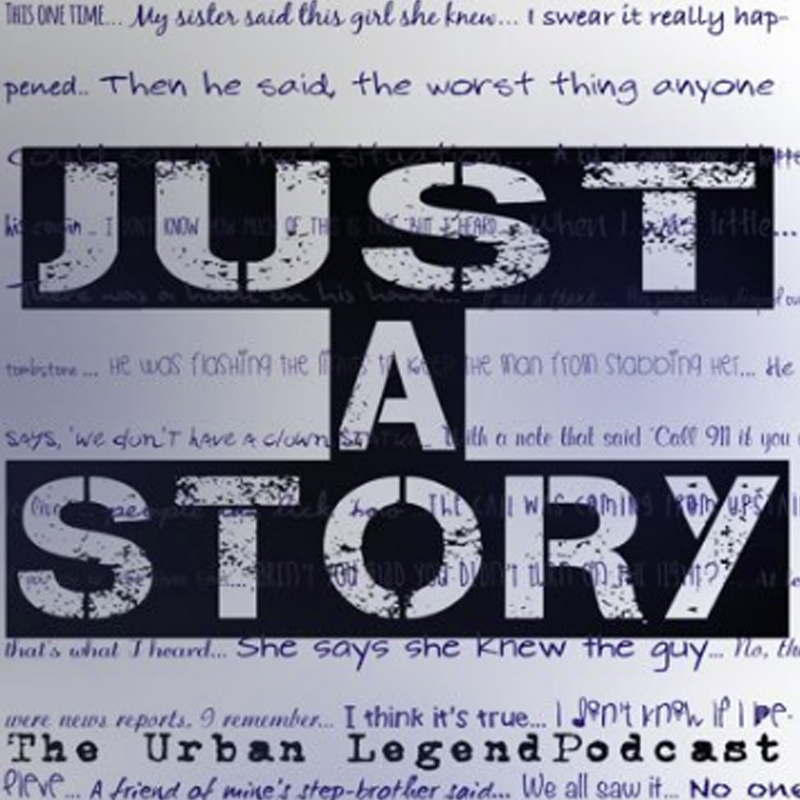 Just a Story has an episode for everyone. From exploring insane asylums to delving into niche stories like Tailypo and the history behind them, to the fact and fiction of voodoo queen Marie Laveau, this urban legend podcast covers everything from stories to crimes to society & culture. 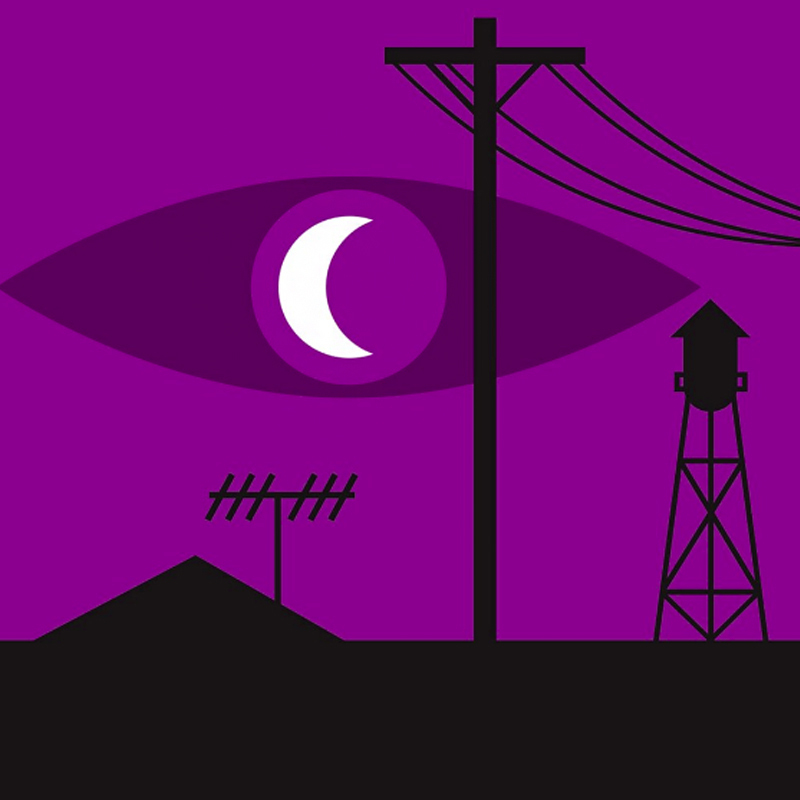 At three-ish hours per episode, this is the ultimate podcast for any story enthusiast, lover or mysteries, or the perfect thing to create a creepy and informative atmosphere to have on while you’re cleaning your apartment. 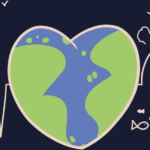 Dive into Just a Story | Visit their Artist Shop! Snag even more horror designs! Are you obsessed with a super creepy podcast we didn’t mention here? Do you HOST a creepy podcast? Leave your own recommendations in the comments! 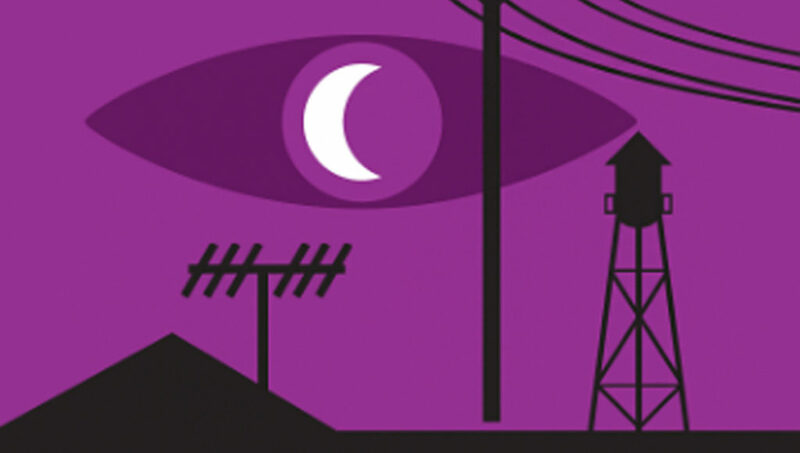 Posted in Fun Stuff and tagged creepy podcasts, Just a Story: And Urban Legend Podcast, Limetown, Lore, My Neighbors Are Dead, The Black Tapes, Welcome to NIght Vale. Bookmark the permalink. 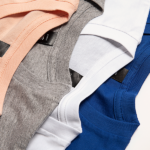 Big News: Threadless and Bucketfeet Are Fusing Forces!